A very special anniversary event! Our fantastic authors and all of our loyal attendees who have supported us this year and over the years and make the whole thing very much worth the effort. Mary Trentadue and Cedar Bowers for going the extra mile! See you next year at out 11th LitFest! If I weren’t running a bookshop, I’d be sitting in my back yard reading all the books on my nightstand and piled elsewhere around the house. That should take me about 73 years. We will be celebrating our 10th Anniversary. More information will be announced soon! 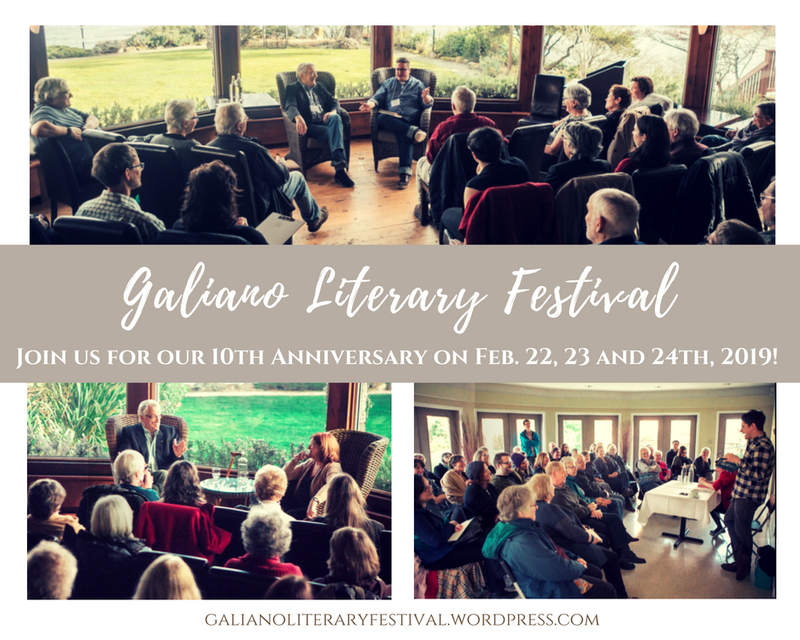 Visit Galiano Literary Festival to view past festivals. 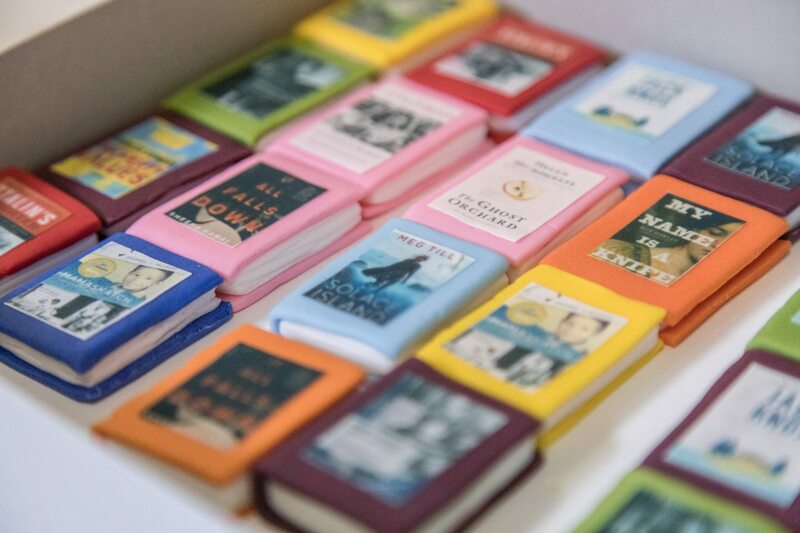 We are incredibly appreciative of the community support we receive and would like to shine a spotlight on these booklovers. 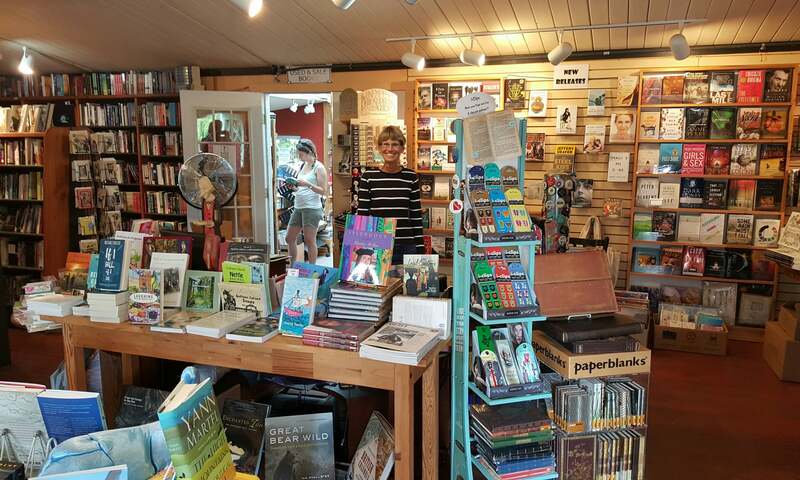 For our first feature we spoke with Lee Trentadue, President of the BC Booksellers Association and owner of Galiano Island Books, in anticipation of her 5th annual Galiano Literary Festival, returning on February 21st to 23rd. 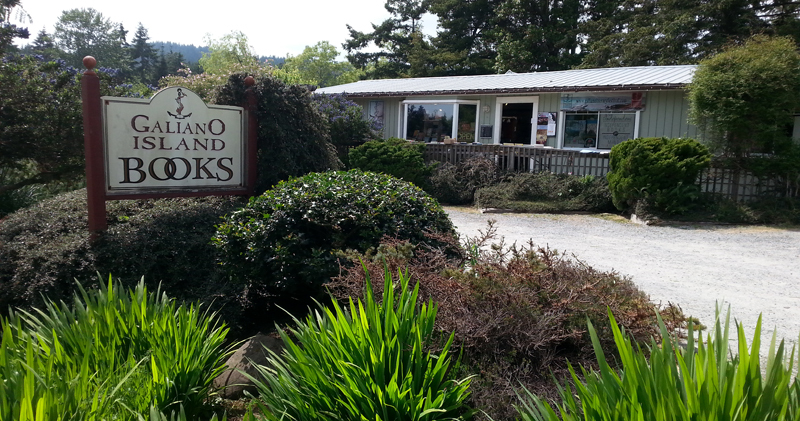 Lee Trentadue has long supported the book community, although it was her daughter Mary who inspired her to open Galiano Island Books - the first bookstore on the island. Trentadue's initial introduction to the local community was through a questionairre, inquiring about the categories of books people would like to see. 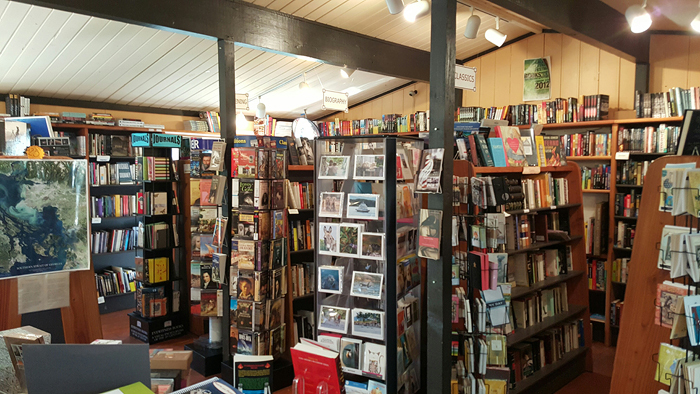 The community responded positively, and the bookstore now features works from authors in the Gulf Islands, throughout British Columbia, and across Canada. 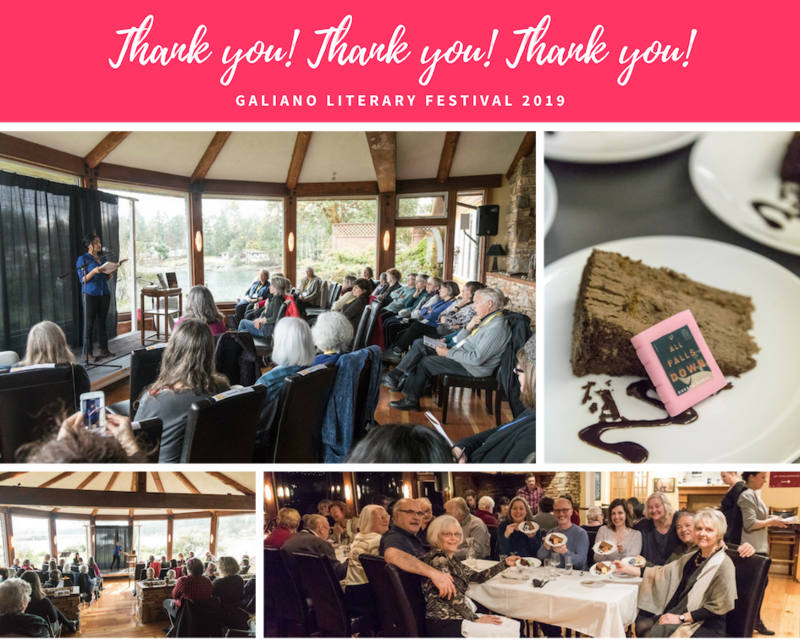 Readers have shown extraordinary support for nearly two decades and additionally, the Galiano Library - which opened after Galiano Island Books - has proven to be an excellent partner in hosting author readings. She explains that "being a part of a community of booksellers is very important" and that the BC Booksellers Association has shown tremendous support for her ideas, as has the Canada Council. 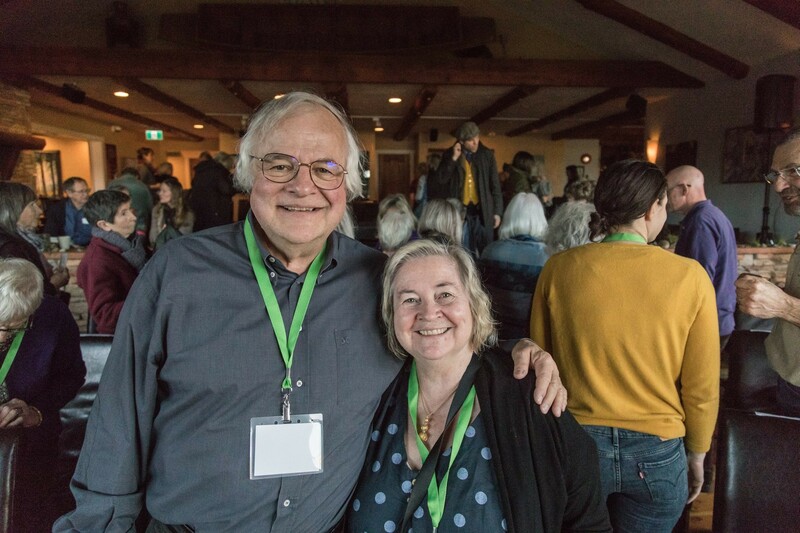 And so, after attending the ABA Winter Institute one year and hearing a fellow booksellers' story, Trentadue founded the Galiano Literary Festival. Despite growing in stature, it has retained its charm - "people seem to actually like the intimacy of the Festival." 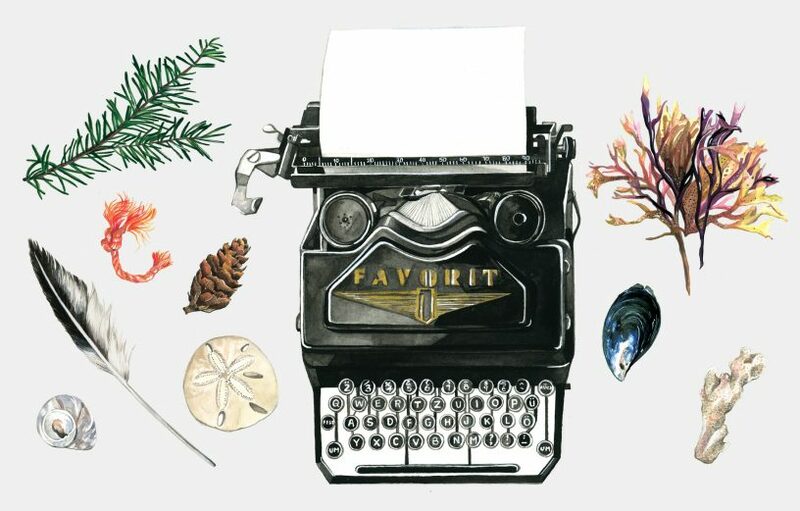 With fewer outlets for publishers to send authors to, this type of environment is crucial for maintaining culture in BC and throughout the nation. The BC Book Prizes recognizes this need, but Trentadue notes that just "the fact there is a showcase is a big deal." We think the 3-day Festival is a big deal too, with its first ever red carpet, a sold out dinner, and readings by esteemed writers such as Audrey Thomas, Jack Hodgins, Grant Lawrence, and the Bowering trio: George, Thea and Marilyn. Find more details at: Galiano Literary Festival.